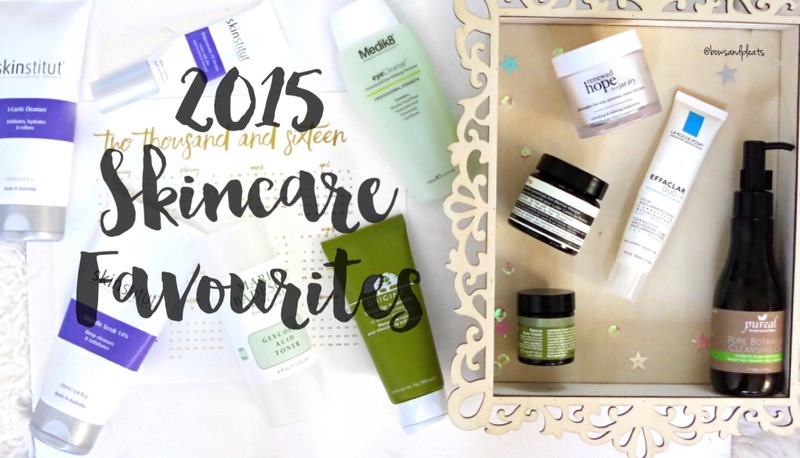 I'm so happy you all seemed to enjoy My 2015 Beauty Favourites, and many of you requested I do a similar roundup of my top skincare products throughout the past year. 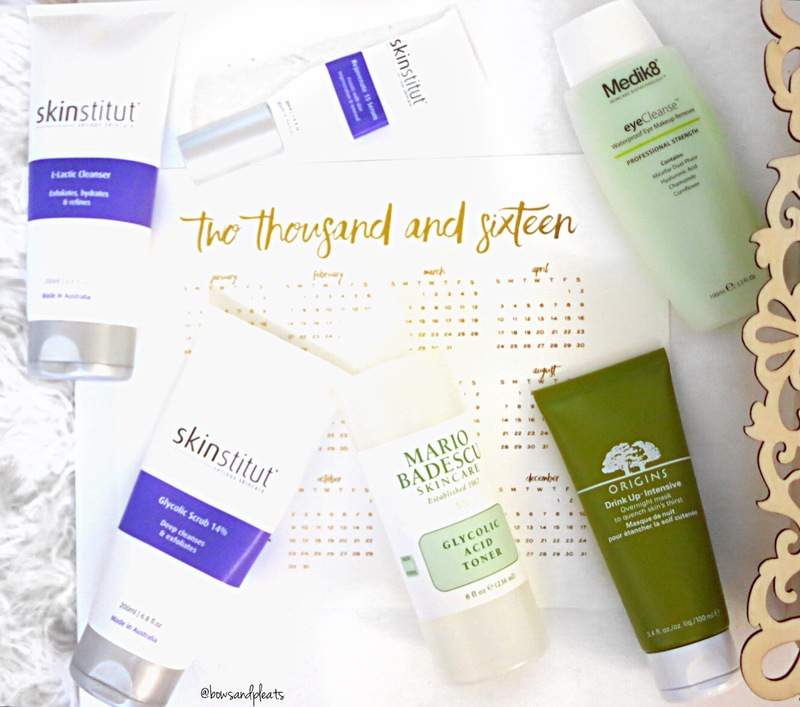 I switch up my skincare far less than my makeup, so this post was definitely smaller and easier to narrow down. 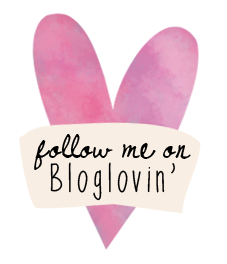 Nevertheless, there are quite a few products to get through so I hope you enjoy reading about them! The biggest standout skincare brand for me this year was by far Skinstitut, and I have written an entire post about this brand detailing some of my favourite products which you can read here. The Skinstitut L-Lactic Acid Cleanser has a strange consistency, quite a runny and clear formula, however it works amazingly well at reducing congestion and keeping breakouts away. I generally use this after a makeup remover or cleansing oil as a second cleanser and I can definitely thank this product for assisting my pesky hormonal breakouts to stay away. Next up, the Skinstitut Glycolic Scrub 14%* was my favourite facial scrub that also doubled as a chemical exfoliant, containing small granules that slough away dead skin as well as a high concentration of glycolic acid which penetrates deep into the skin's surface. Finally, the Skinstitut Rejuvenate 15 Serum has been my go-to night time serum which contains vitamin A to assist in skin renewal and repair and it has really helped with reducing my acne scarring to the point that mine is barely noticeable anymore. A newcomer this year was the Medik8 Eye Cleanse Waterproof Eye Makeup Remover*, which is one of the best and most gentle eye makeup removers I've ever used. My Benefit They're Real! Mascara or any liquid eyeliners I've used are quickly dissolved with a few swipes of this amazing formula. The Mario Badescu Glycolic Acid Toner is a great match for my combination skin, it removes any excess oil while still not being drying or too strong on the skin since it is alcohol-free. Finally, a long-time favourite of mine is the Origins Drink Up Intensive Overnight Mask which I have repurchased about 4 times now. Slap some of this on before bed and I guarantee you'll wake up with softer, more supple skin that looks hydrated and healthy. Next on the menu, we have the Philosophy Renewed Hope in a Jar Dry*, this is actually one of the nicest moisturisers I've ever used with a smooth, creamy consistency and a light refreshing scent. I generally pop this on at night after a serum, but it can also be worn during the day. The La Roche-Posay Effaclar Duo+ was definitely my friend this year, a non-drying moisturiser/serum hybrid that can be applied all over the face to reduce congestion, pore size, and heal breakouts faster. Whenever I was faced with a pesky red and inflamed blemish, I dabbed on some of the Botani Acne Rescue Cream, which works very effectively at combating pimples, leaving them far less red and irritated in the morning. The formula is also all natural and non-drying on the skin although I dislike the smell but that's okay, it works so well! My favourite face mask this year has been the AESOP Chamomile Concentrate Anti-Blemish Masque, which was an expensive purchase but worth ever penny. This clay mask is perfect for troubled skin and draws out oils and impurities without leaving the skin dry or flakey. Finally, my favourite cleanser for removing makeup has definitely been the Pureal Pure Botanical Cleansing Oil*, which is first applied on dry skin and gets off every trace of makeup with ease! It's a super effective and gentle cleanser that leaves skin feeling clean, soft and hydrated. Well, that's all for my skincare favourites for 2015. 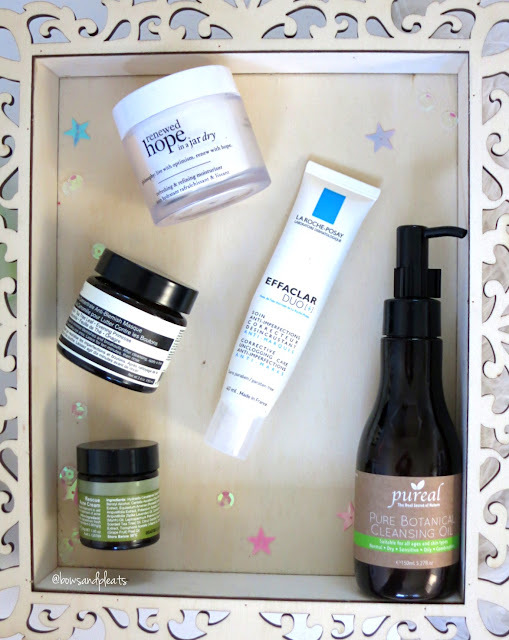 Did you enjoy any of the products mentioned in this post? What was your skincare must have for this year? *This product was kindly gifted to Bows & Pleats for consideration, however all opinions stated are 100% honest and my own. 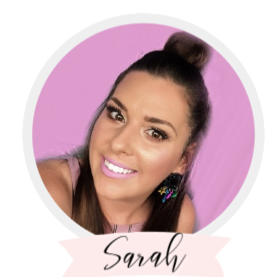 29 year old, canadian-born, australian-living gal who loves makeup, stationery, coffee and binge-watching the oc and laguna beach!